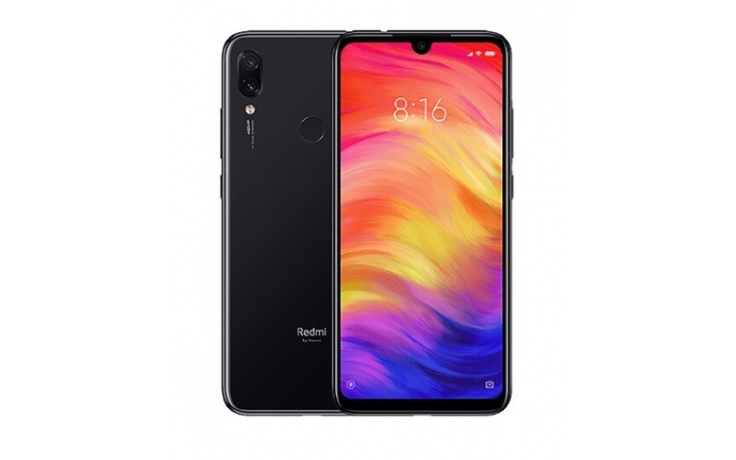 Till date, the Redmi Note 7 happens to be the only smartphone in the market that retails $329 and boasts a 48MP camera. 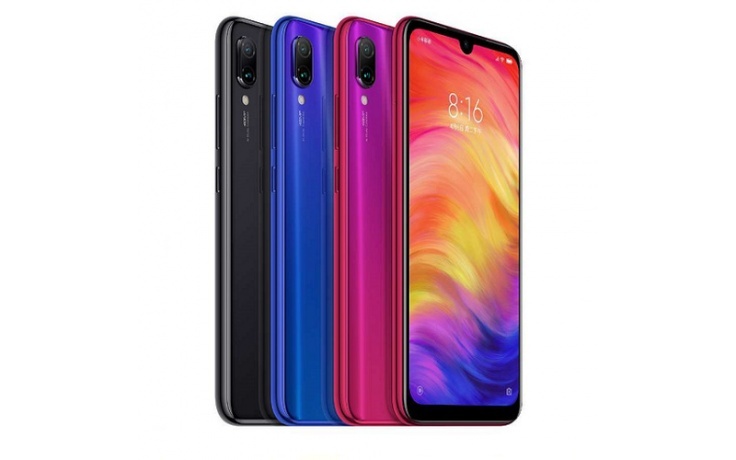 While it’s true that some of the other features have had to take a minor setback because of this, the stunning camera results easily compensates because of its incredibly affordable price. Experience ultra-fast performance thanks to the Snapdragon™ 660 AIE Processor. It delivers just the kind of speed you would need for uninterrupted gaming and smooth performance. With its magnificent AI technology, you can unlock your smartphone instantly with facial recognition. Take the most stunning shots with the 48MP + 5MP Rear Camera. The camera features AI technology that takes even the sharpest of photos in dim settings. Enjoy realistic and natural portraits – all with a budget-friendly phone. 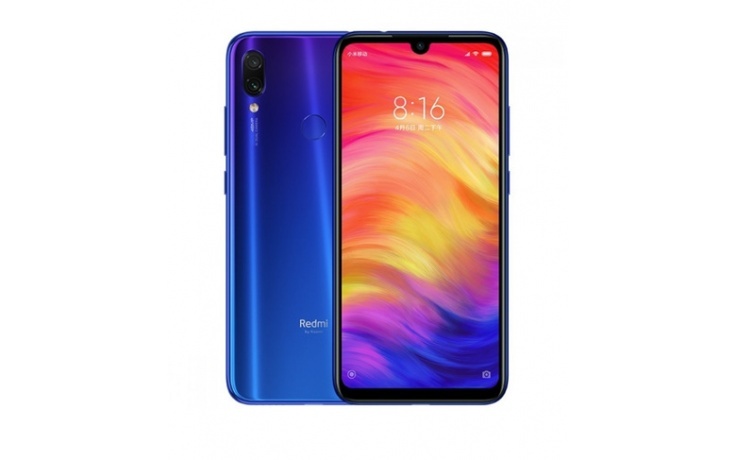 The Redmi Note 7 steps up its game thanks to its stunning display. It features an advanced technology that makes sure that screen space is utilized in the best possible way with the front camera. It offers 2340 x 1080 resolution that significantly improves the user’s viewing pleasure. The results are incredibly focused and sharp. The phone body offers the best body-to-screen ratio which once again enhances experience. Now you never have to worry about running out of power. The Note 7 features a powerful 4000mAh Battery that will last through several hours through the day. It also features a Quick Charge Technology that delivers high-end performance. The smartphone also charges quickly which minimizes hassles.